So, I’ve been working on lots of things lately. Lots and lots. Do you ever have, like, a billion projects going on at once and none of them feels close to being completed? Once upon a time, I used to work on one book at a time. Not so anymore. I’m sure I could if I wanted, but, after publishing the Underground Trilogy, I found myself in a perpetual state of writing, plotting, planning, and editing…all at the same time. It helps because I like to leave books alone for a little while (like the brilliant Stephen King suggests) so I can stop being so attached to the story and re-read it from a reader’s point of view. I also like to do this with trilogies and series because I have found that when I’m writing them one right after the other, I grow tired of the characters and the world. Not because it’s boring or anything, but because I’m a fickle Gemini that is obsessed with change. For instance, I’ve been working on a trio of books called the Halo Trilogy, which is about a race of half-angels called, you guessed it, Halos, who’ve been called upon to save the world from the fallen angel known as Caducus. Two of the Halos–Aurora and Gray–find themselves unnaturally attracted to one another. They later find out that it actually has an otherworldly explanation. I love these two characters. I love them because they are different from what I was used to writing. Aurora is headstrong and tough and, at times, even cruelly cold. For reasons wrapped up in her past. Gray, on the other hand, is gentle and kind and helpful. This is different for me because I was used to writing guys with dark secrets and brooding attitudes. Bad boys who wished they were good and all that. Gray sort of shattered all of those stereotypes. He balanced out Aurora and I loved him for it. But, for some reason, writing these books began to drain me. I don’t know if it’s the world building or the depth I explore each character, but it has literally taken me three years to get through this trilogy. That may not seem like a lot to some writers, but since I’ve begun plotting, I can write books in only a few month’s time. What I’ve been doing with the Halo Trilogy, though, is finishing the books during NaNoWriMo. Something about the competitiveness and tight deadline helps me finish the novels. And after this past year’s NaNoWriMo, when I finished the second book and started the third, I was so ready for a break from the Halo world. Now, it’s only July, and I’m so freaking ready to return and finish it. I’ve found myself thinking about Gray and Aurora, hating that I’ve left them hanging. I’m itching to come back to them. Guess what they say is true. Absence truly does make the heart grow fonder. So, my advice to you, if you happen to find yourself in a place where you are bored with your characters and story…take a break. Maybe even a long one. Your readers and characters deserve a story you’re excited about. Your boredom will be evident between the lines. So, take a break. Eventually, the story will pull you back to it. And, if not, maybe you were bored for a reason. 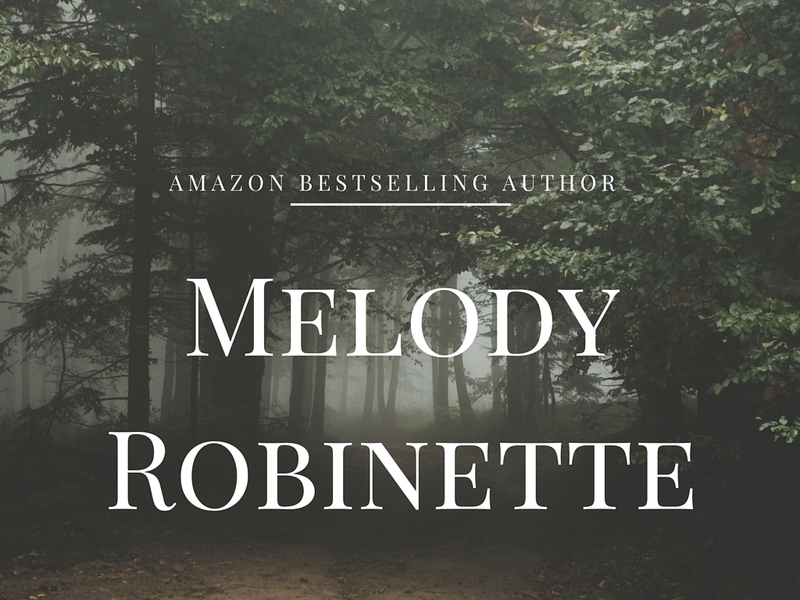 This entry was posted in Writing-related and tagged author, book, draft, paranormal romance, reading, romance, self publishing, write, writer on July 14, 2016 by Melody Robinette, Author.